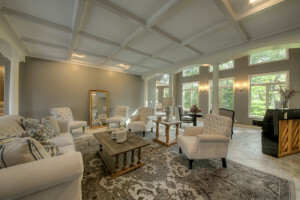 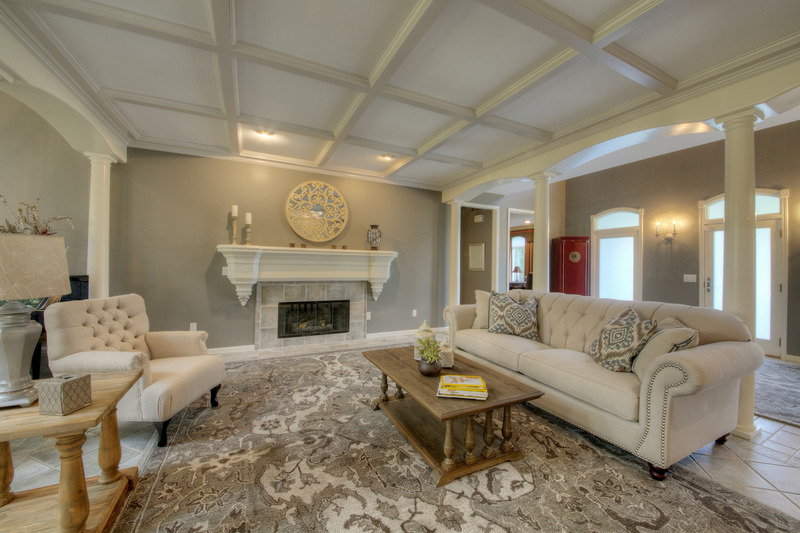 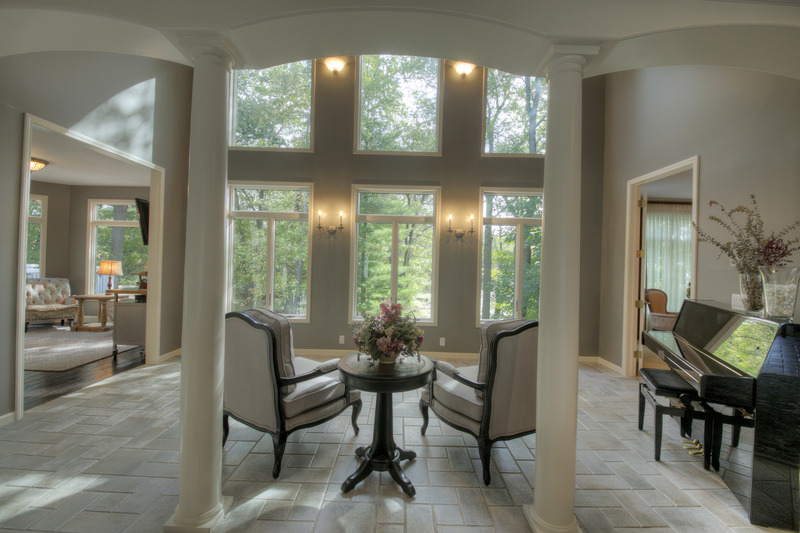 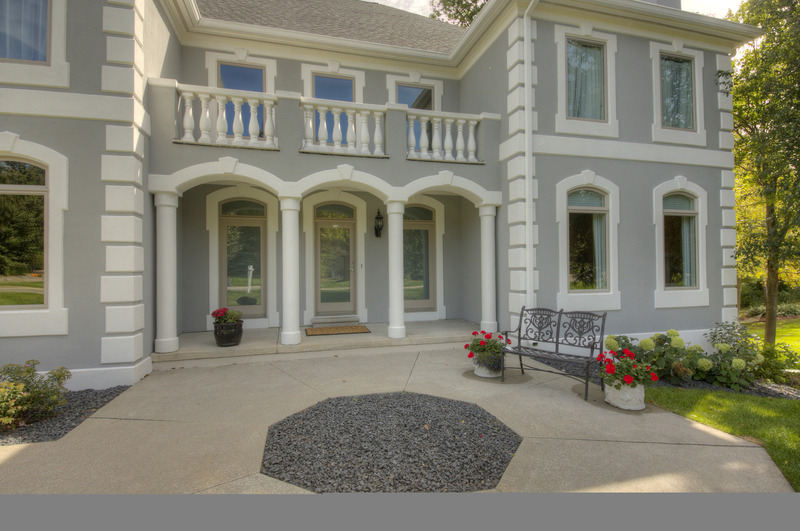 Truly remarkable luxury home is situated on a 1.3 acre premium lakefront peninsula lot in one of Oakland County’s most prestigious neighborhoods, The Lakes of Indianwood. 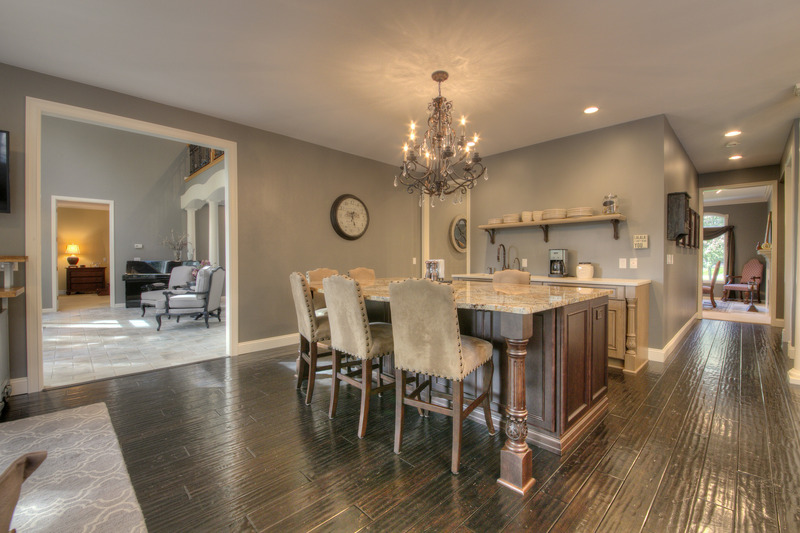 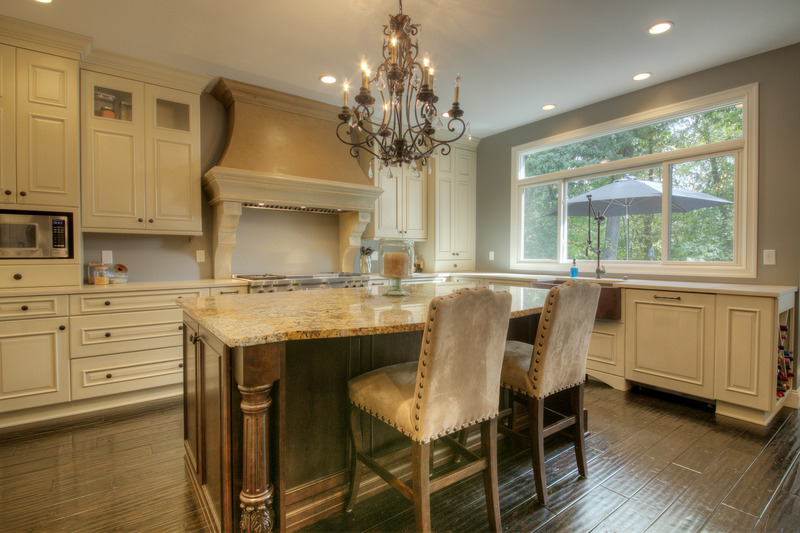 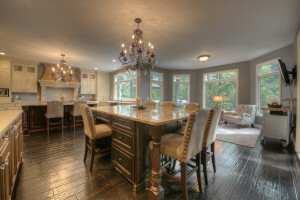 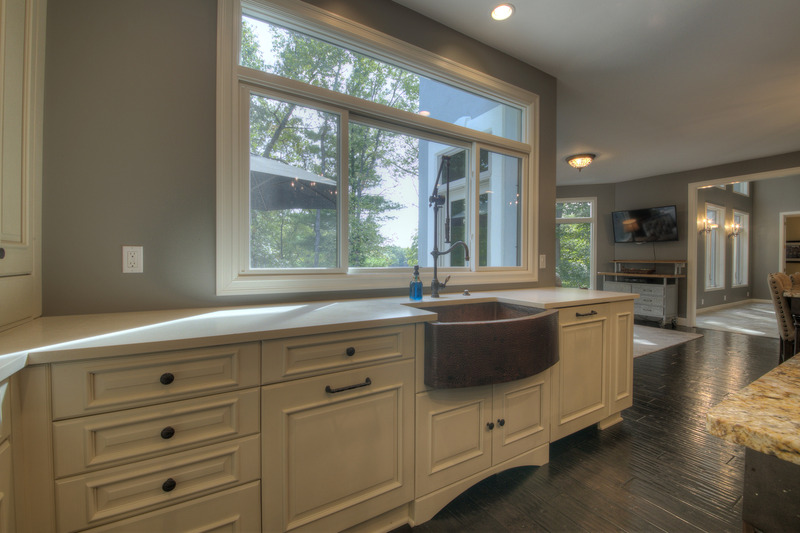 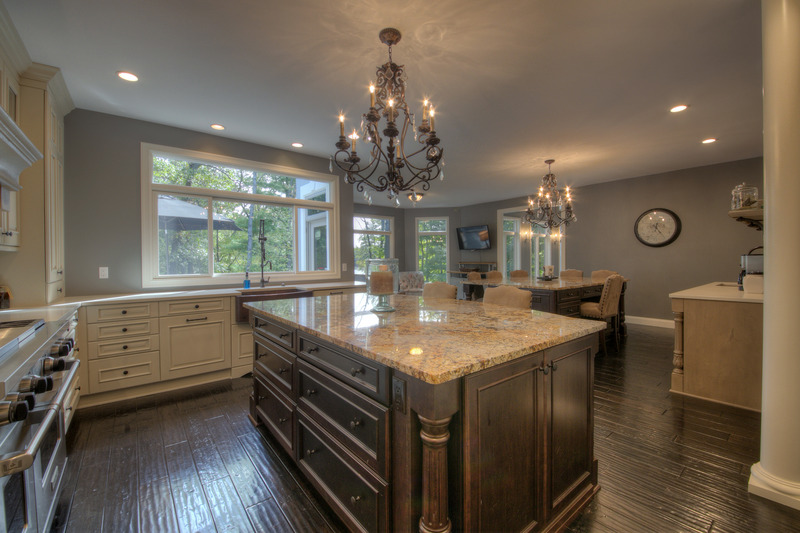 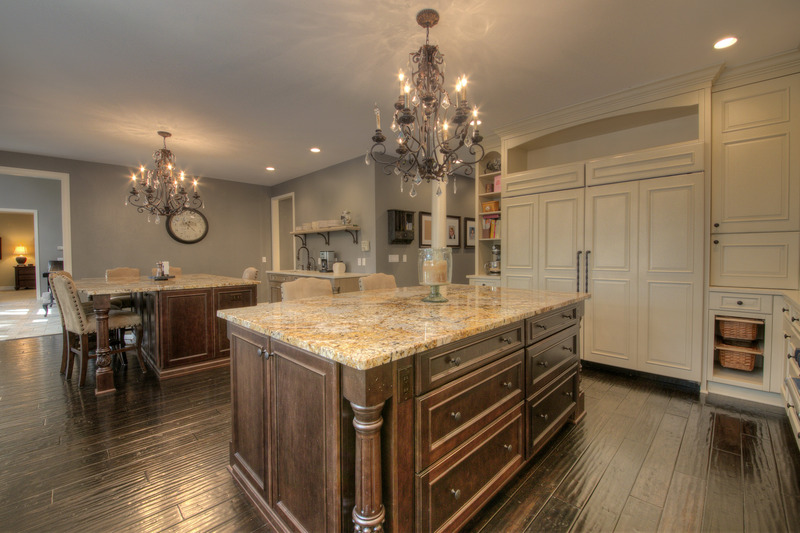 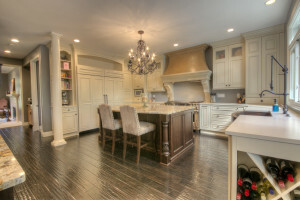 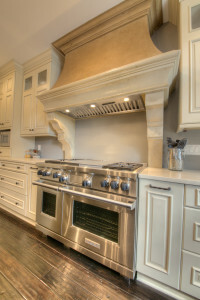 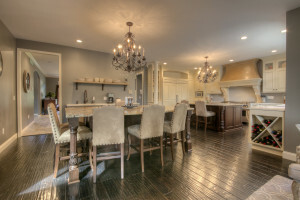 Elegant high-end kitchen was recently completely remodeled and expanded at a cost of $200,000. 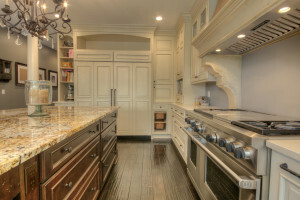 Kitchen features custom cabinetry, ultra-premium Marscello granite slabs, two oversized islands, dark bronze copper sinks, Wolf range, Miele dishwasher, Sub-Zero 36″ freezer & 36″ refrigerator, and custom European-style hood. 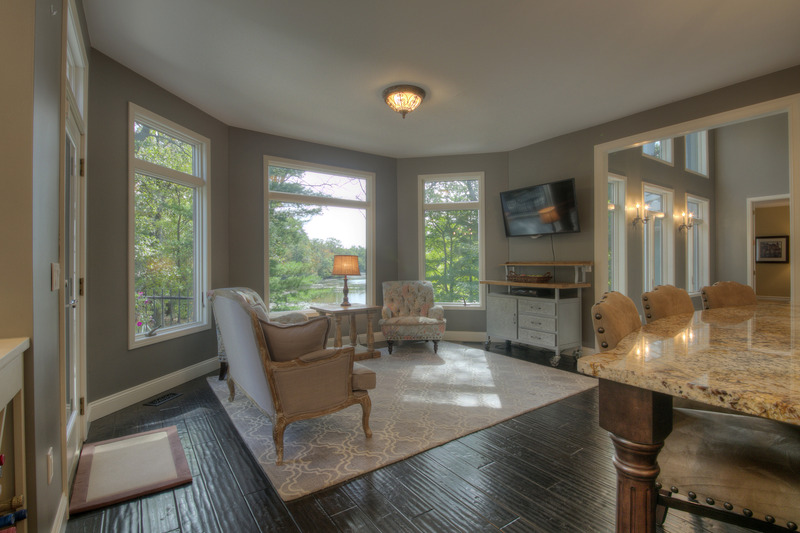 Home boasts six bedrooms (master on main, four up and one in walkout), four full baths and two half baths. 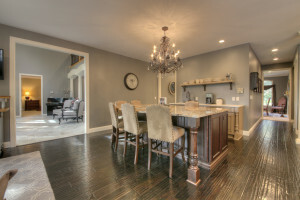 Spacious, finished, full walk-out basement (with plentiful windows to lake views) features a 2nd full kitchen, 2nd laundry room, large family room with fireplace, and huge bedroom – perfect for au pair, in-laws, or entertaining. 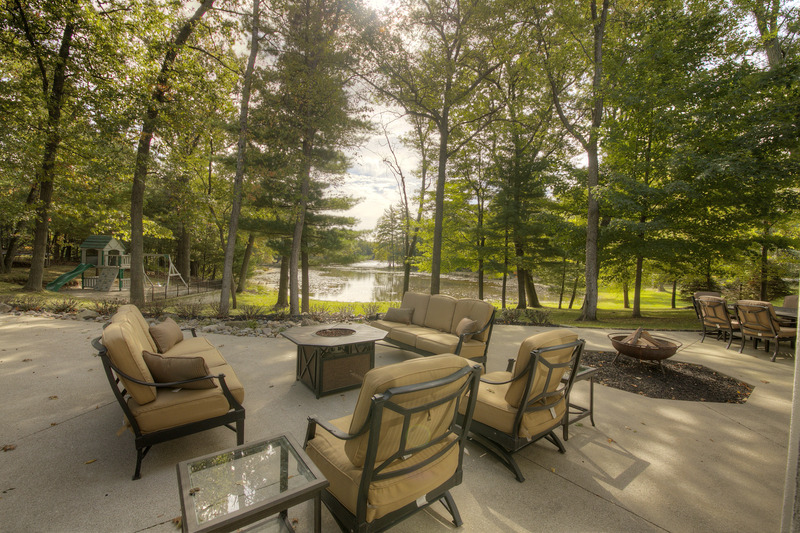 Enjoy gorgeous lakefront views & nature year round. 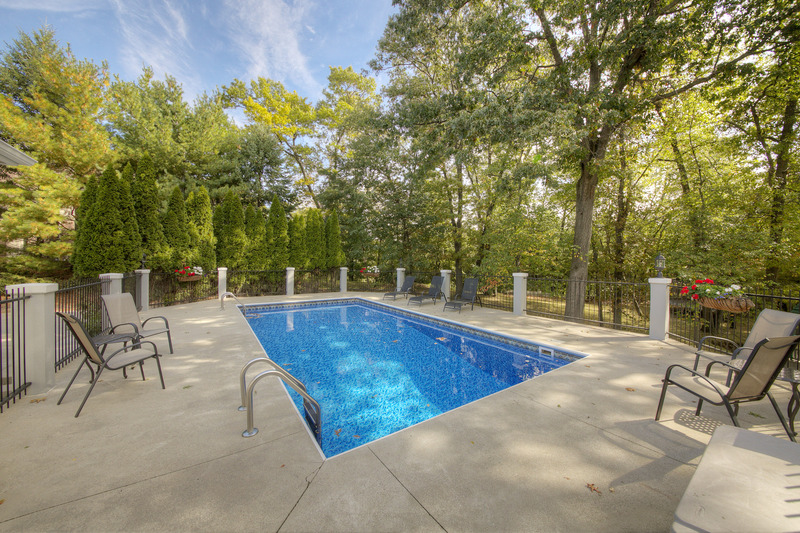 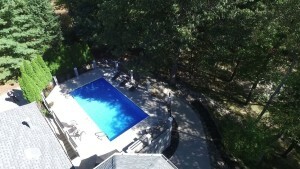 Inviting in-ground heated pool has new liner and is surrounded by patio. 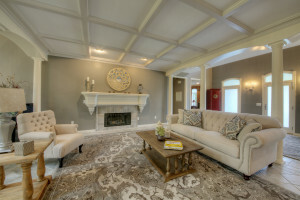 Present pre-approval/POF prior to showings.